Today we’ll take a look at the first crowdfunding unicorns. Not the mythical creatures, though. I’m referring to privately held companies that have reached a valuation of over $1 billion. The term was originally coined by the venture capital investor Aileen Lee, and her reason was that they were very difficult to find. But on the last count by CBInsights, there are at least 237 of them. Some of the most famous unicorns are Uber, AirBnB, SpaceX, Pinterest and Snapchat. Cruise Control is a self-driving car company that develops systems for existing cars. Founded in 2013 in start-up capital, San Francisco, it was funded through several rounds of Venture Capital and also got funding through Angel List. Cruise Control was eventually bought by General Motors in March 2016 in a deal valued over $1 billion, making it the first crowdfunding unicorn. Crowdcube claims this as their unicorn. And Brewdog has run 3 rounds of funding through their platform. But now they have run two further rounds through their own platform. The fifth ‘Equity for Punks’ (they’re quite good at marketing, aren’t they?) is still open at the time of writing, in case you’re interested. In April 2017, TSG Consumer Partners invested £217 million for 22% of the company BrewDog, taking it over the mythical $1 billion valuation. One wonders how much more money they’ll be able to raise through crowdfunding. So far, they’ve raised £56,546,560. The investors on the first rounds have seen a phenomenal return, better than any FTSE tracker. But investors arriving a bit later to the party will get a significantly smaller part of the action. Some commentators have started challenging their valuation. It will be interesting to see the developments in the next few months. This is a funny one because both platforms claim it as their own unicorn… and they’re both right, because Revolut, a bit like Brewdog, is an expert on multiple crowdfunding rounds. And they have used both platforms. 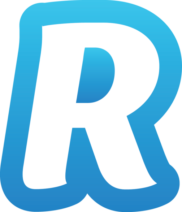 Revolut set-off to revolutionise the world of personal and business banking. And they’re doing a great job! Their astronomical $1.7 billion valuation comes from a $250 million Series C round in April 2018. Previous to that, they had raised more than £1 million in Crowdcube from over 430 people. And in 2017 they raised £3.8 million on Seedrs from 4,260 investors as part of their $66 million Series B round. Crowdfunding can propel a company into Unicorn status, usually with more than one round of crowdfunding. In an upcoming article, we’ll look at examples of multiple crowdfunding rounds, sometimes mixing types of crowdfunding. On top of crowdfunding, the three companies we’ve seen have done rounds of angel investment, venture capital and/or private equity. As the equity crowdfunding market matures, we’ll definitely see more and more crowdfunding unicorns. Prime candidates to be the next unicorns are technology companies (I think FinTech and MedTech are very well positioned) and who knows if the platforms will become unicorns themselves. Both Seedrs and Crowdcube have crowdfunded in their own platforms. All very ‘meta’.  Perhaps this is material for a future post… Until then, do feel free to add any comments or contact me with any questions about crowdfunding.